There was a nice 6 week break between Whistler EWS and the final round in Finale and I came away from Whistler, felling like I needed to put my head down again and get refocused. I still had the overall lead in the series, but it wasn’t by a big margin and I knew Anne Caro and Cecile would be pushing me hard at the last race, as just one mistake or a problem would be enough to lose the title. I managed to get in a few weeks of good training again and started to feel better. I did a UK Enduro race at Grizedale forest which I really enjoyed and felt as though it had been a great weekend of training as the liaison times were quite tight, so it was a good workout ! 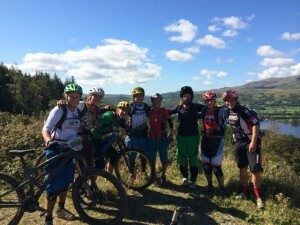 It was also great to see the UK enduro scene growing year on year and great to see such a good group of girls out having fun racing their bikes. A bit of sunshine always helps a race weekend vibe too, but it was fun to be back racing at home again ! 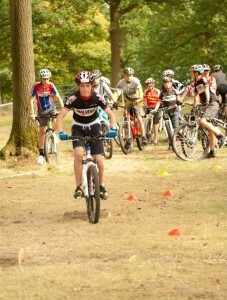 Also whilst I was home our local club hosted a cycling training day and race on my parents farm. It was so inspiring to see nearly 100 kids aged 5-16 all just having so much fun riding bikes ! Its so cool to be able to help out the next generation and hopefully they too will be loving riding their bike like I am now when there are in their 30’s !! 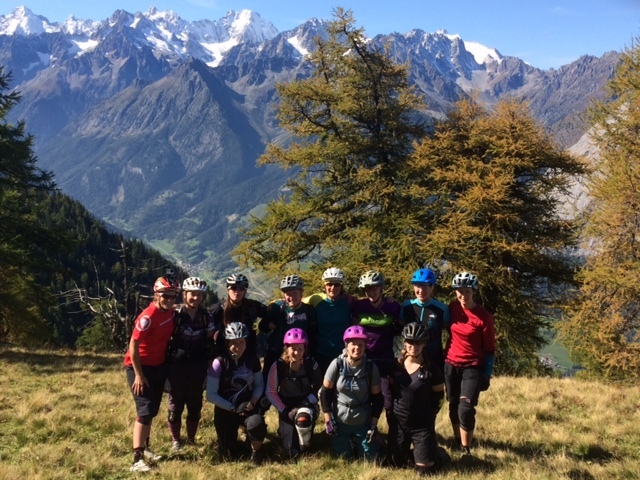 It was then time for me to head out to Europe and before the final race it was that time of year again for what is turning out to be an annual girls week of coaching and riding in Switzerland with Bike Verbier ! Eleven ladies came out on a riding holiday to meet new riding buddies and above all improve their general bike skills. We did flat land bike skills and then took the skills out on the trail and did some great big day rides in the mountains. It’s aways great to see how much people’s confidence improves on their bike after a few consecutive days of riding and also a few small pointers along the way. This entry was posted in Uncategorized by tracy. Bookmark the permalink.